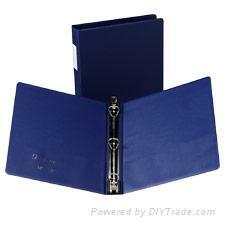 Our stationery films are mainly used to manufacture office utensil such as folders, loose leaf binder. The products are characterized by good cold resisting(-15 C), low shrinkage(<3.5%), DYNE>36, good stability in product size. We always produce it in thickness from 0.15mm till 0.32mm, width from 1200mm till1420mm, PHR is 28 to 34.